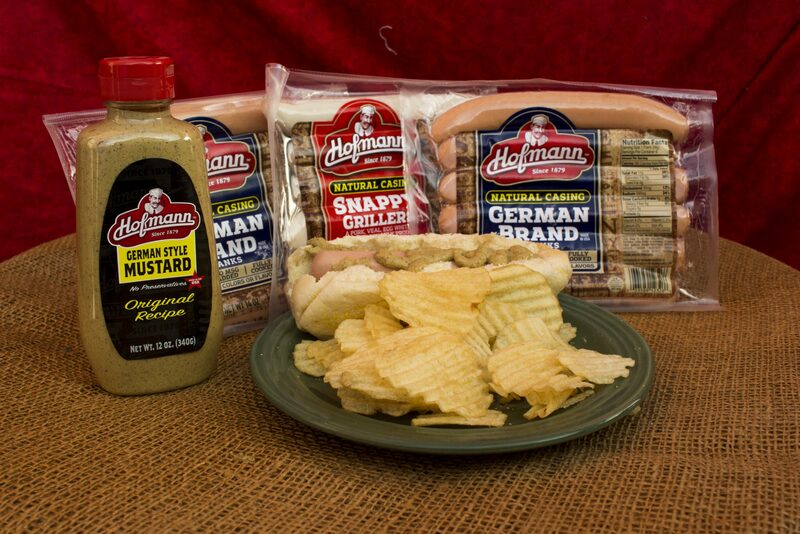 Add a Hofmann’s kick to your food with Hofmann’s German Style Mustard. Great on sandwiches, franks, snappy grillers, burgers, pretzels — anything that needs that extra punch of flavor. 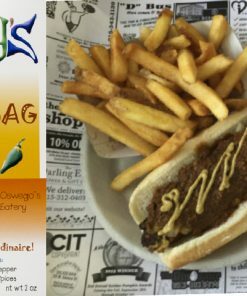 You don’t need a bar-b-que to enjoy it! 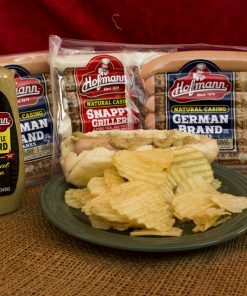 Don’t forget to order the Hofmann’s Franks & Snappy Grillers to put the mustard on! Available in a 12 oz. squeeze bottle.